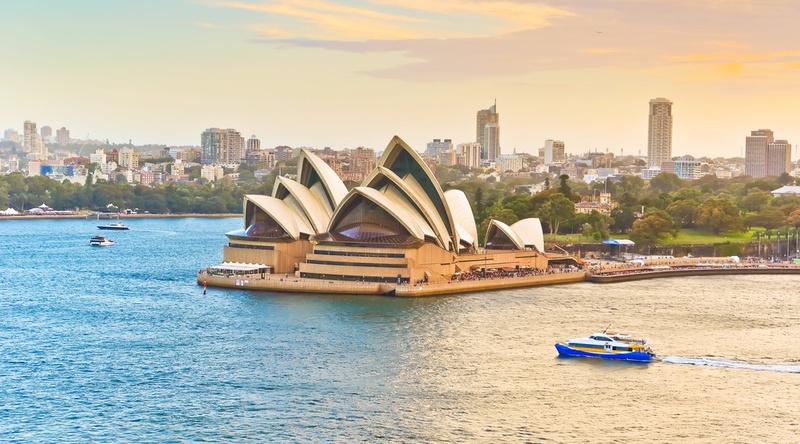 The folks over at NextDeparture want to make sure you get a chance to check out Australia and they’re making sure you can do it without breaking the bank. Qantas Airways have dropped their Australian flights from Vancouver to both Melbourne and Sydney roundtrip, all taxes in. The website also noted that trips to Melbourne and Brisbane are also available for similar pricing. Similar flights from other airlines are currently listed on google as being upwards of $1,200, so this is quite the deal. The flights have one stop each way in Los Angeles or San Fransisco, and fares include two checked bags and one carry-on. Those interested in this deal should note that it applies to select dates from the middle to the end of February to May, as well as dates in September and November – depending on the destination chosen. So start packing your bags and get set to head Down Under with this deal!